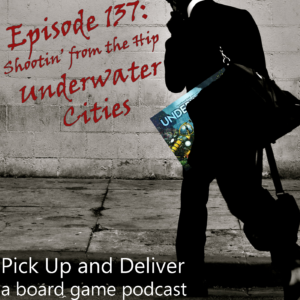 Have you played Underwater Cities? If so, what do you think of it? Swing by Boardgamegeek Guild #3269 and let us know.